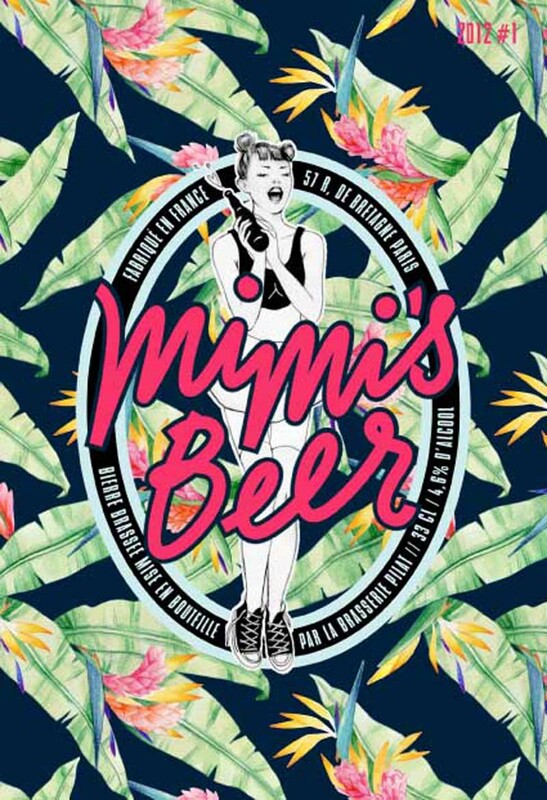 It was July 2012 when we first came across Mimi’s Beer. It is a unique label – it’s a fashion house and a microbrewery. When it launched its first collection for both men and women, it also opened its first store in Paris.